In this striking collection of pain and joy…readers will discover a hidden gem inside every poem. Give a Girl Chaos (see what she can do) is a survival guide for challenging times, written in the language we crave now—poetry. 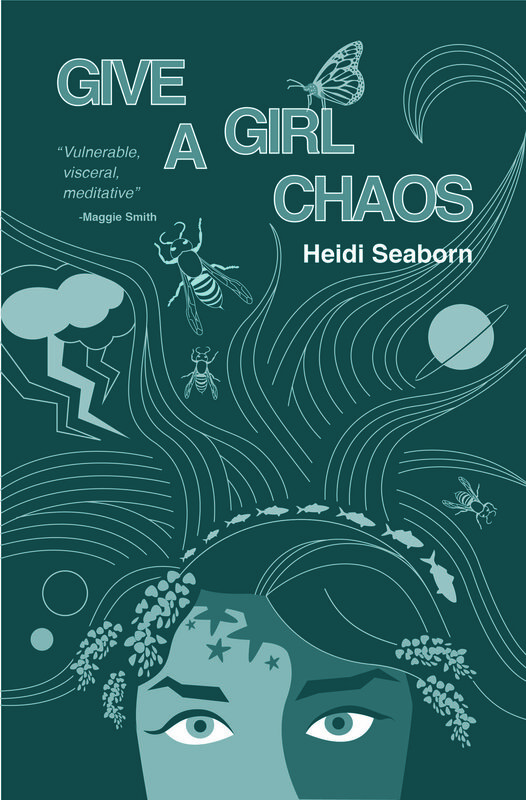 Heidi Seaborn ‘s stunning debut collection is a lyric guide to harnessing chaos—from a world swirling in terrorism, war, natural disaster to the chaos of heart, home, body and family. Through poems that ache with beauty and violence, Give a Girl Chaos (see what she can do) reveals that by controlling chaos, we can achieve resilience, power and ultimately joy.